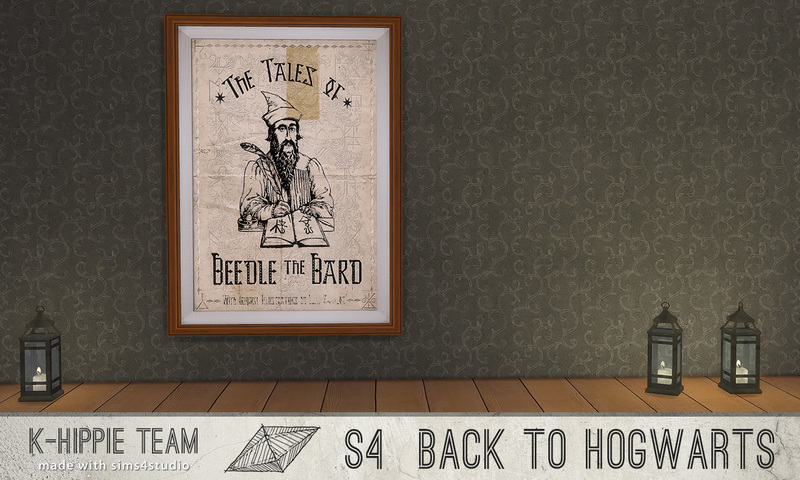 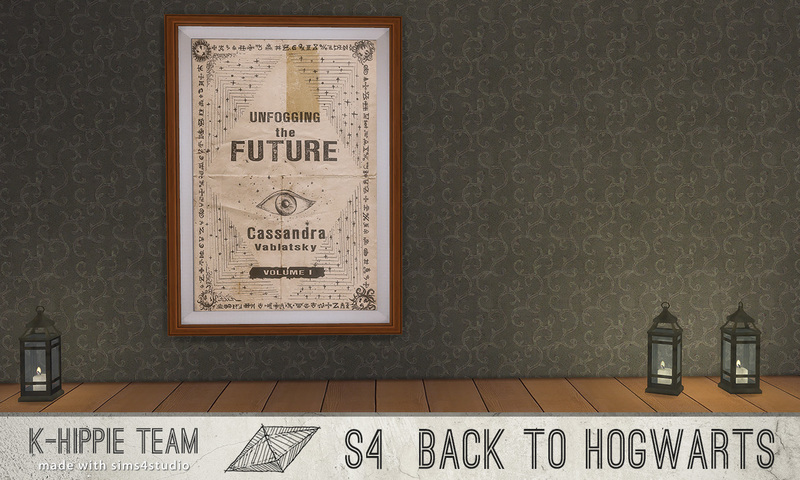 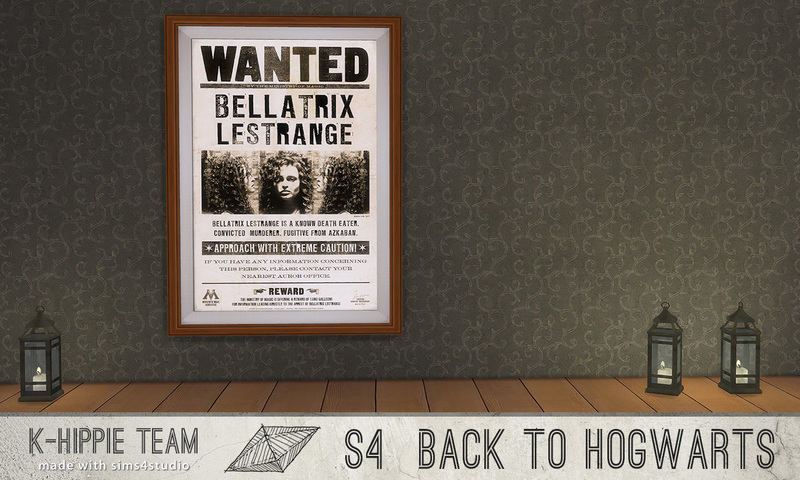 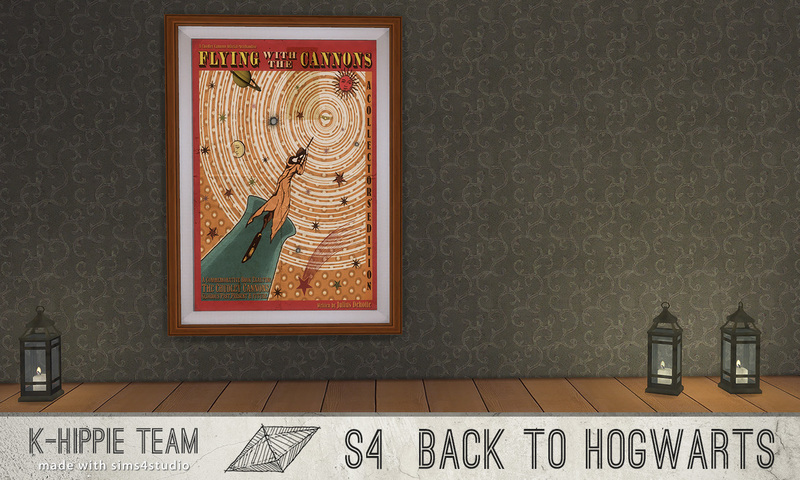 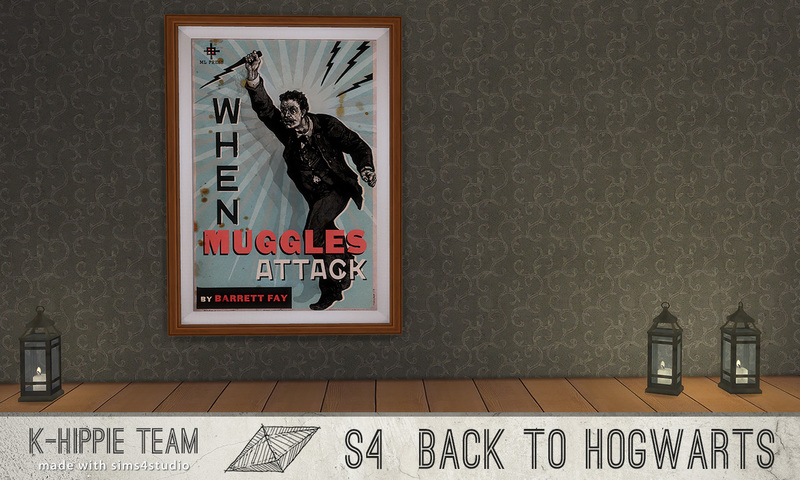 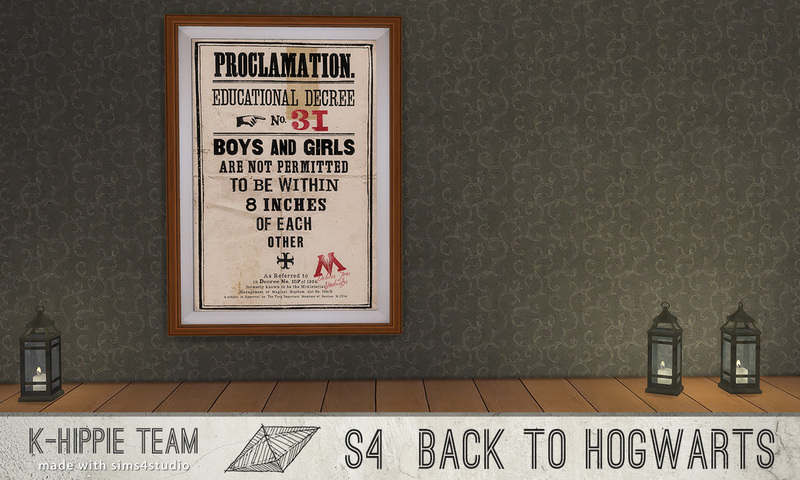 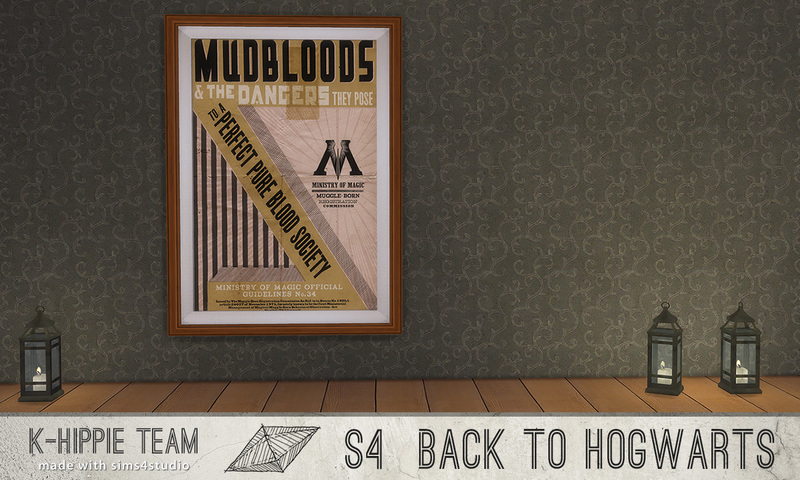 Framed posters are a good alternative if you are a wizard ( or witch ) living incognito in the muggle world. 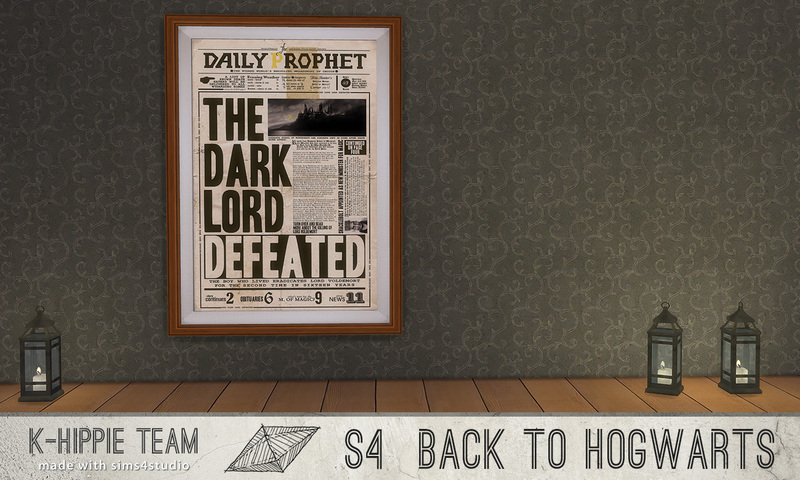 Who would suspect the Daily Prophet to be a real newspaper with its weird headline of a defeated dark lord ? 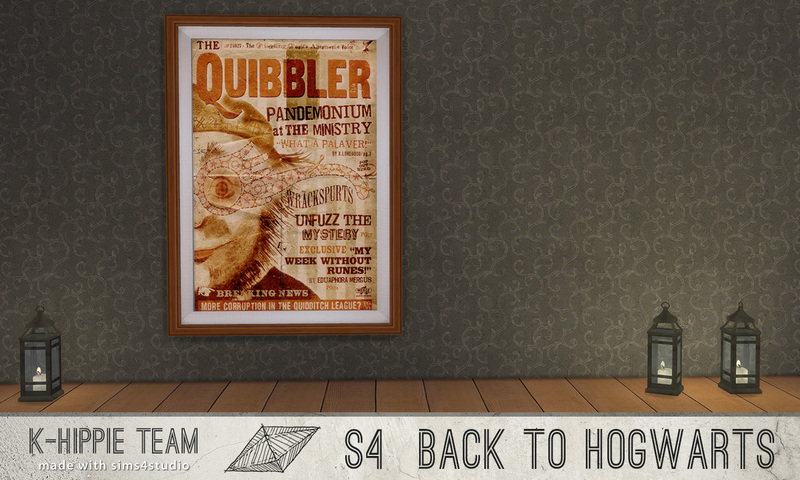 Muggles might even thing The Quibbler cover to be a nice modern art. 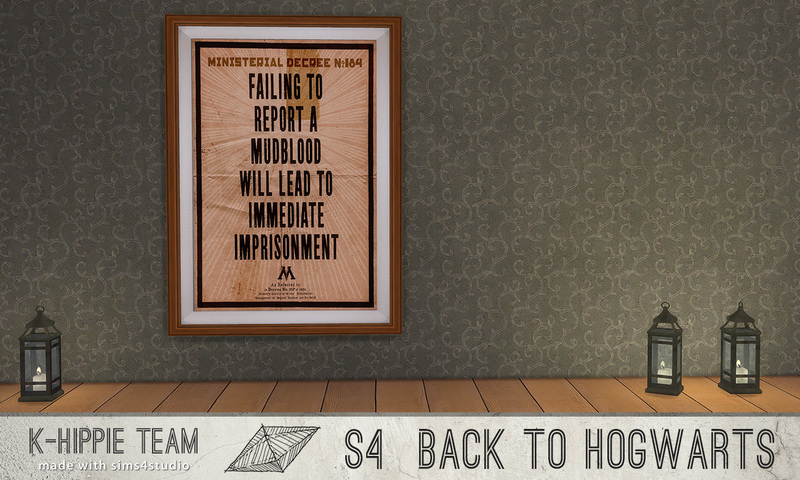 And they haven’t seen the sad Ministry of Magic propaganda when Lord Voldemort ( he’s dead, we can say his name now ) took over the government.